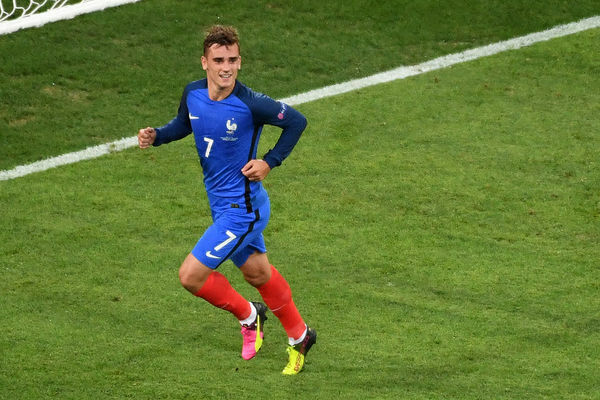 Antoine Griezmann sends Manuel Neuer the wrong way and the Stade Velodrome erupts into delirium. Somehow, after a torrid (at times_ first half, the hosts are in front. The Germans cannot believe it as they trudge off for half time.